So far, Pedersen says, his biggest accomplishment has been surviving. He became an entrepreneur at age 22 to prove a point to a company that didn’t offer him a job after college, starting a competitor company to prove he could accomplish just as much on his own. And once he proved himself, he just kept going. 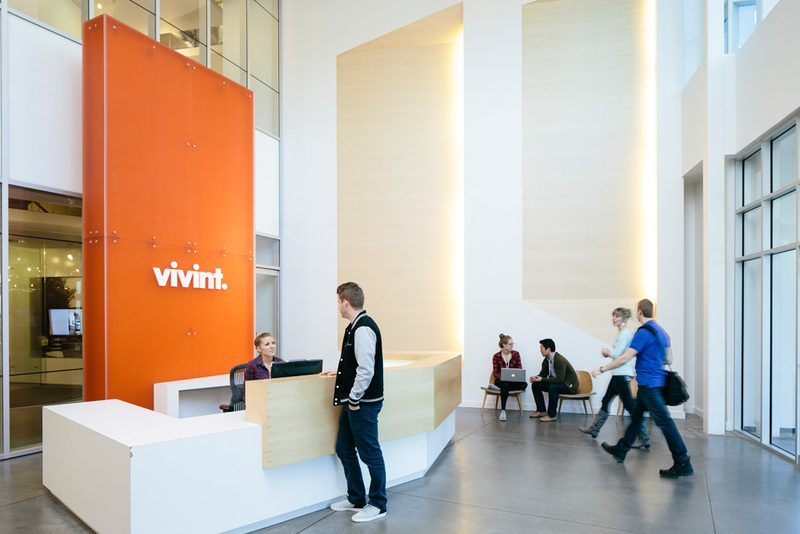 That company, which has evolved into Vivint, has grown to 7,000 employees and helps thousands of customers across the United States manage home-automation systems. Now, the company is among the largest providers of home-automation services in the country. In 2012, Blackstone acquired Vivint for $2 billion. Vivint started as a home-security company, similar to ADT. But after thinking about what people really needed, Pedersen decided Vivint could do a lot more. Gradually, the company started adding and integrating services and technologies. With Vivint, homeowners can control lighting, thermostat, security, electricity, and appliances from anywhere on a smartphone or computer. Even with huge success and lofty goals, Pedersen and Vivint still have a down-to-earth attitude. After Blackstone invested in the company, Pedersen kept half of his equity in the company and many employees invested their own money as well. This gives everyone pride of ownership and something to work for, Pedersen says. He also gives back to the entrepreneur community as part of Plus550, a collaborative investment group that lends money to start-ups, allowing new entrepreneurs to retain control of their companies. That belief has bolstered Vivint’s success. Pedersen has never seen the need for an ostentatious office or expensive amenities. But he says it’s not being cheap; it’s just being responsible. Putting money back into the business, and into research and innovation, has driven Vivint further than an elaborate office would have.